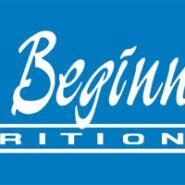 Vitamin C is an extremely important supplement for children with special needs. Vitamin C is most known for its ability to boost the immune system. It has numerous other biological functions as well. Vitamin C is among the most powerful antioxidants, providing protection from free radical damage to the eyes, lungs, blood and the immune system. Vitamin C inhibits candida and promotes wound and gut healing. This vitamin is also important in the biosynthesis of carnitine, serotonin, and certain neurotransmitters, including norephinephrine. 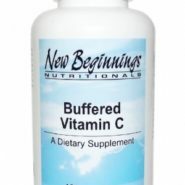 New Beginnings’ Buffered Vitamin C capsules offer a highly potent vitamin C that is non-acidic and easy on the stomach. 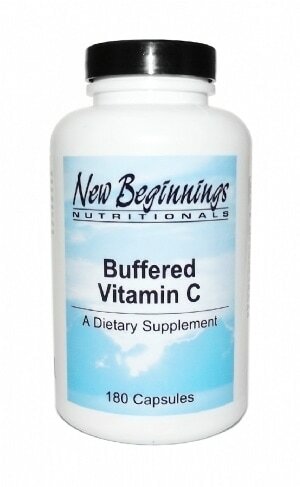 Each capsule contains 350 mg to allow for easy administration of pure vitamin C buffered with mineral ascorbates. Higher doses of vitamin C are often suggested to support the immune system during illness or to relieve constipation. However, when taking high doses of this supplement, it is important to take into consideration the dose of the minerals also accompanying the vitamin C.
Suggested Dosage: Take two or more capsules per day or as recommended by your healthcare practitioner. Other Ingredients: Natural vegetable capsules. May contain one or more of the following: Calcium Silicate, Magnesium Stearate, Microcrystalline Cellulose and Silicon Dioxide.